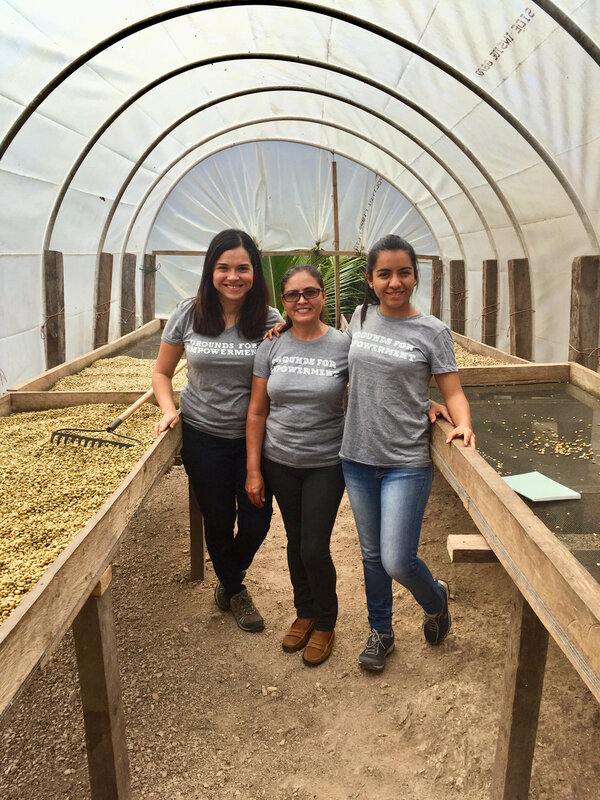 Day 2 of the GFE Virtual Origin Trip brings us to Ivania Calderon’s farm, Finca Alborada, which is nestled in the mountains near the town of Wiwili de Jinotega, Nicaragua. Read the rest of Ivania’s incredible story here. 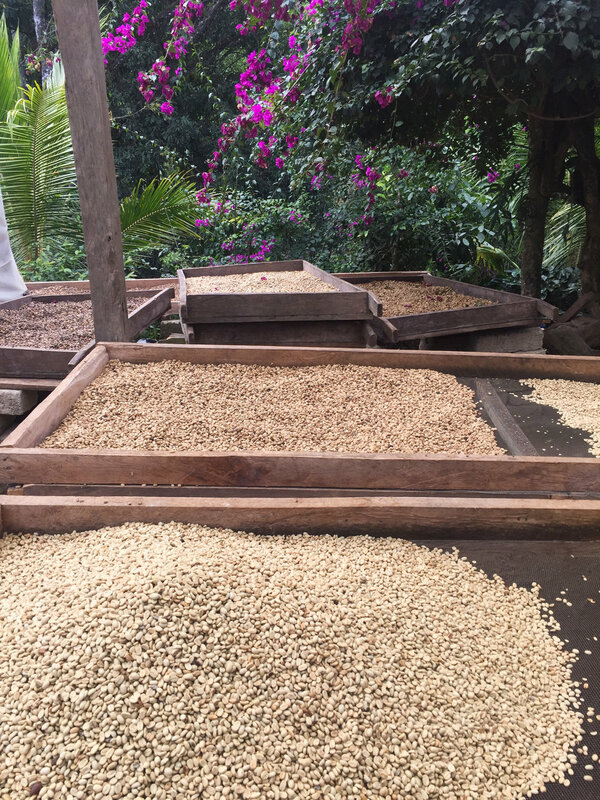 If this virtual stop on the farm inspired you, try Ivania’s coffee here.